30% off 2017 South America or Antarctica Silversea expedition cruises! If you haven't yet been introduced to expedition cruising, this is your year to experience something incredible. Isn't that the point of luxury travel, after all? Right now, our friends at Silversea Cruises are offering us a really nice exclusive promotion (30% off!) for new bookings on six 2017 South America or Antarctica Expedition Cruises aboard the all-inclusive, luxurious Silver Explorer. This offer is valid now through August 31, 2017 (or until availability runs out) for new bookings only, and is combinable with all other offers and perks, like our special $300 shipboard credit per suite just for booking through us. 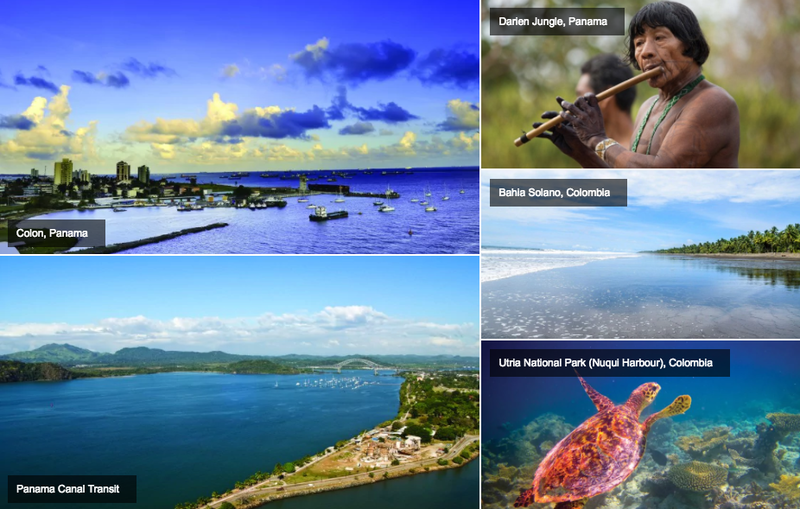 Journey through the Panama Canal, while exploring rainforest cultures and natural ecosystems. Truly a joy for birders offering exotic jungle birds and equatorial Pacific seabird colonies. Spot wildlife in the remote Utria National Natural Park, while adventurers will no doubt appreciate a local canoe trip into the mysterious Darien Jungle. A culinary expedition! Watch for playful dolphins as you cruise the Pacific’s nutrient-rich Humboldt Current. With ample opportunities to spot birds and wildlife, fascinating history and areas of unrivalled beauty like Moon Valley, this comprehensive cruise offers something for everyone. A stupendous Nazca Lines flight over the ancient geoglyphs is not to be missed. Enjoy a rare chance to explore some of the myriad of Chilean vineyards, partake in delicious food and wine pairings, fresh Ceviche and empanadas all prepared to both bespoke and authentic recipes by a local chef. This all–encompassing journey is an explorer’s dream. Discover the wild tranquillity of snow-capped mountains and peaceful waters on this journey through Patagonia and the Chilean fjords. Spend three magical days in the glacial beauty of Puerto Natales and marvel at the astonishing landscape of the emblematic Torres del Paine National Park. Are you inspired to cross an expedition cruise off of your travel it this year? 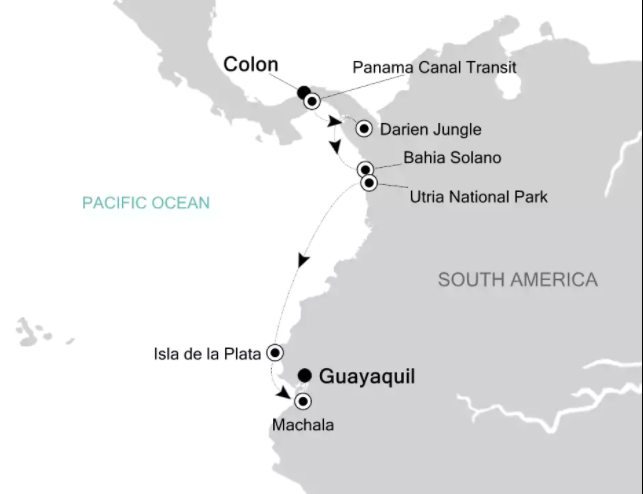 We'd love to help you plan this unforgettable journey with Silversea Cruises! Terms + Conditions: Book by August 31, 2017. Subject to availability. Combinable with all offers. Concessions cannot be added to bookings with this promo. Can be combined with group amenities. Maximum of two promotional offers per booking. Valid on new bookings only. Wait, there's more to Monte Carlo than the Grand Prix?